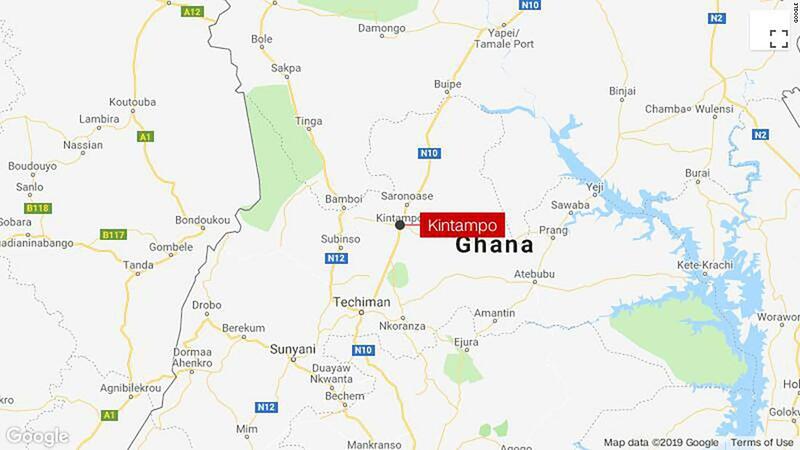 Ghana Police Service spokesman David Eklu said the accident occurred at about 1:30 am Friday morning when the two long-distance buses head-on on the main highway leading from Kintampo to Tamale, Ghana's fourth largest city. "It's too early to know how many people have been confirmed dead." 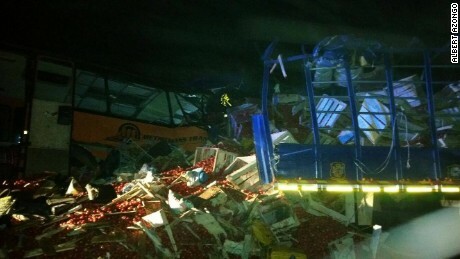 Added at more than 50 people were injured In the crash and death toll could rise as police are still assessing the situation at the crash site. Victims' families are informed, although most of them have not been identified. The crash happened nearly halfway along the planned 390-kilometer (242-mile) ) trip from Kumasi to Tamale.